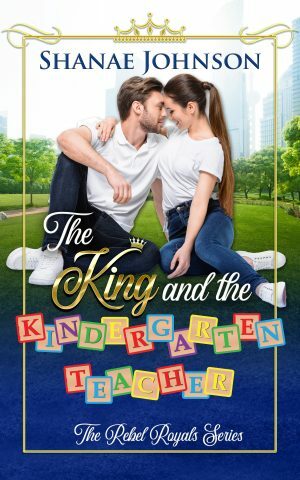 As kindergarten teacher Esmeralde Pickett and King Leonidas of Cordoba get to know one another, it’s clear there’s a thing between them. But another thing— her lack of royal blood—is keeping them apart. As the clock ticks closer to midnight, will they get a storybook ending? Or will this fairytale turn grim?